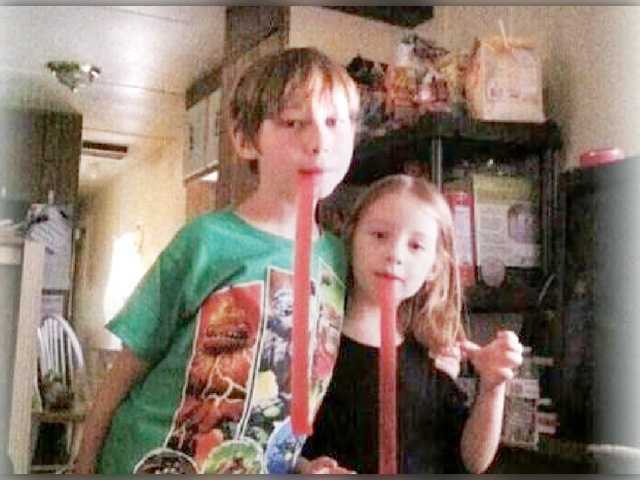 Early Monday morning, Alan Dean Edwards, 46, rammed his ’97 Accord into a parked semi-truck and trailer, killing him and his two children– Erick Dean Edwards, 8, and Alona Marie Edwards, 5– instantly. The incident took place off of I-5 North in Castaic, California. 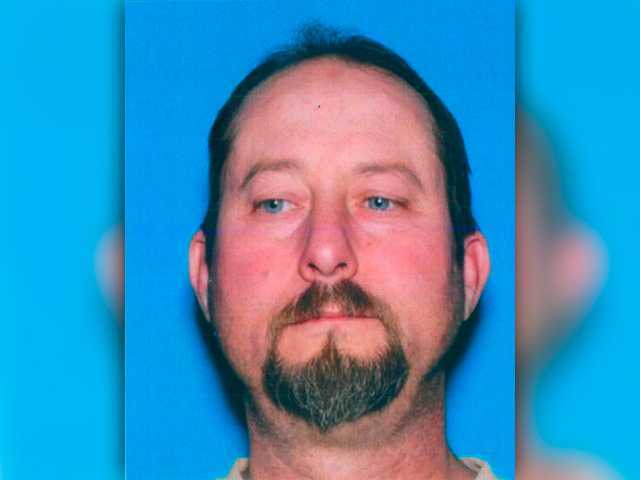 After completing the initial investigation, California Highway Patrol detectives– in conjunction with the coroner investigators– concluded that Edwards’ collision was a deliberate act. The investigation found a number of pieces of evidence that pointed to this conclusion, including the fact that Edwards had to maneuver around certain objects in order to create the collision. “Preliminary information indicates that the adult male suspect deliberately collided with a parked tractor-trailer at a high rate of speed without making any attempts to stop, killing himself and two victims in the car,” stated a Sheriff’s Department News release. According to reports, Edwards had picked up the children from his estranged-wife, Sherri Edwards, for a scheduled visit on Friday . He then failed to return them on Sunday, causing Mrs. Edwards to file a missing persons’ report. This entry was posted in Culture and tagged Alan Dean Edwardd, california, Castaic, collision, crash, death, semi truck, trailer. Bookmark the permalink.